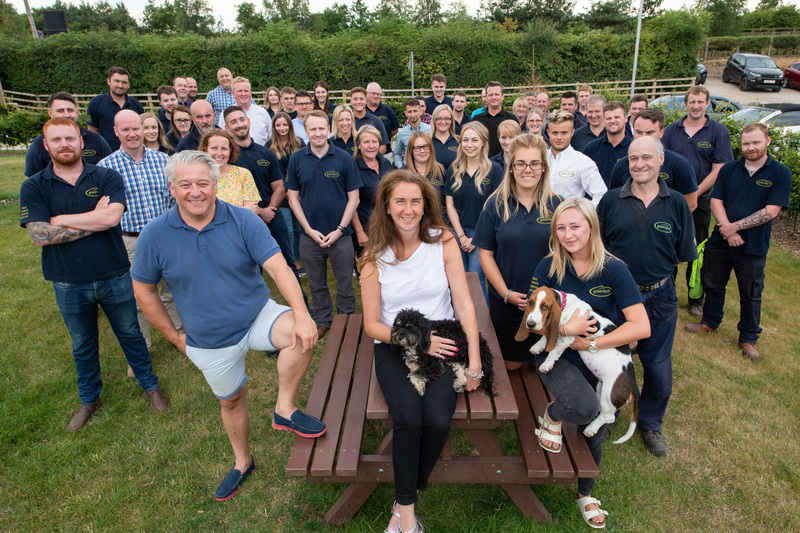 Founded in 1994 by Richard and Rachel Kay with nothing but bags of ideas, energy and determination, Green-tech has grown steadily and surely and today is the leading supplier of landscape products and consumables, employing more than 80 people. 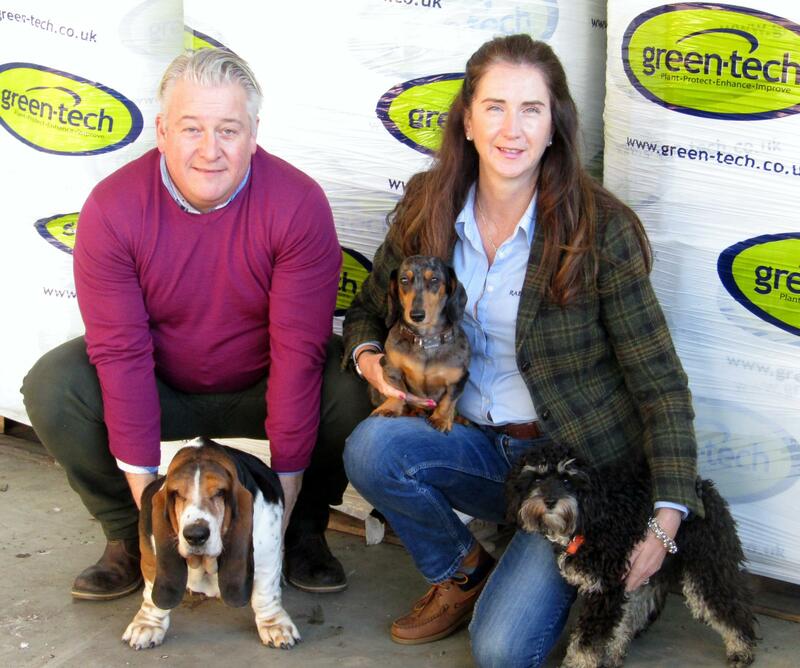 Sited in our own purpose built business park, with large offices, extensive warehousing and distribution facilities in North Yorkshire, Green-tech is the proud winner of many industry awards. The Green-tech team has the ‘ISO-factor’ achieving ISO 9001 and ISO 14001 accreditation consistently since 2011. 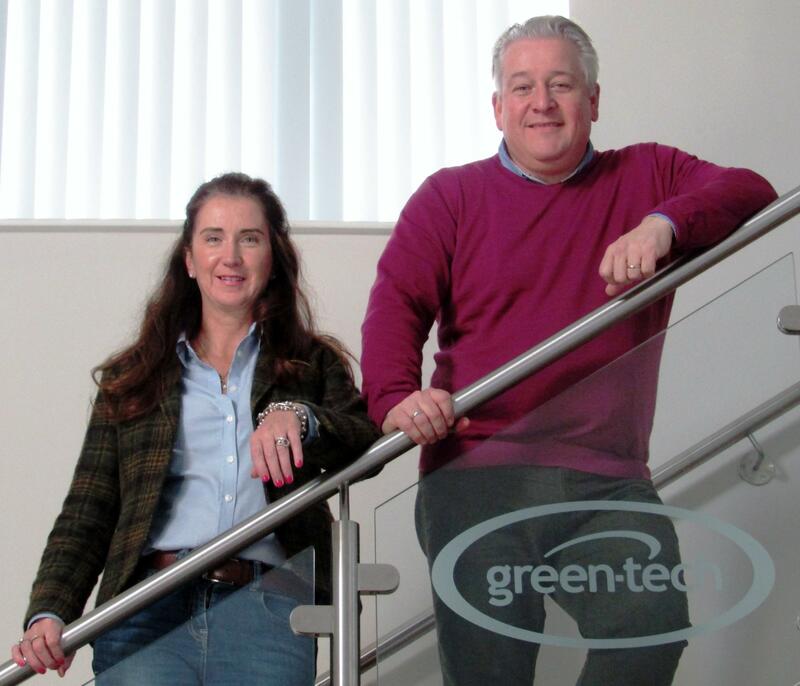 Customers of Green-tech can be confident that they are dealing with a reliable business partner, delivering high quality products and an excellent level of service in a controlled and consistent manner. The widely recognised ISO 9001 is designed to improve internal processes and operational systems, resulting in increased efficiency within Green-tech. ISO 14001 provides the framework for an environmental management system, a subject that is close to Green-tech’s heart. Green-tech strives to source products that are manufactured from sustainable sources, recyclable or offer green benefits. Every year Green-tech is reviewed by ISO (The International Organisation for Standardisation) to ensure procedures are up-to-date, under continuous review and performing at the required level to remain accredited by ISO.